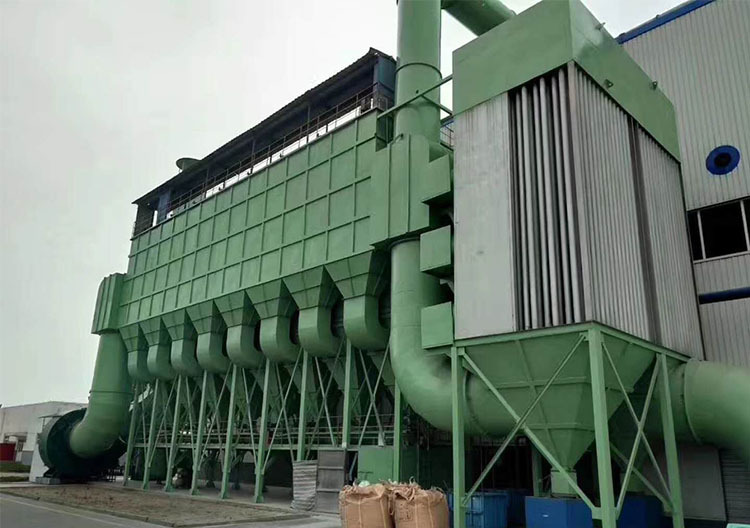 1,Large air volume treatment,high efficient dust collecting. 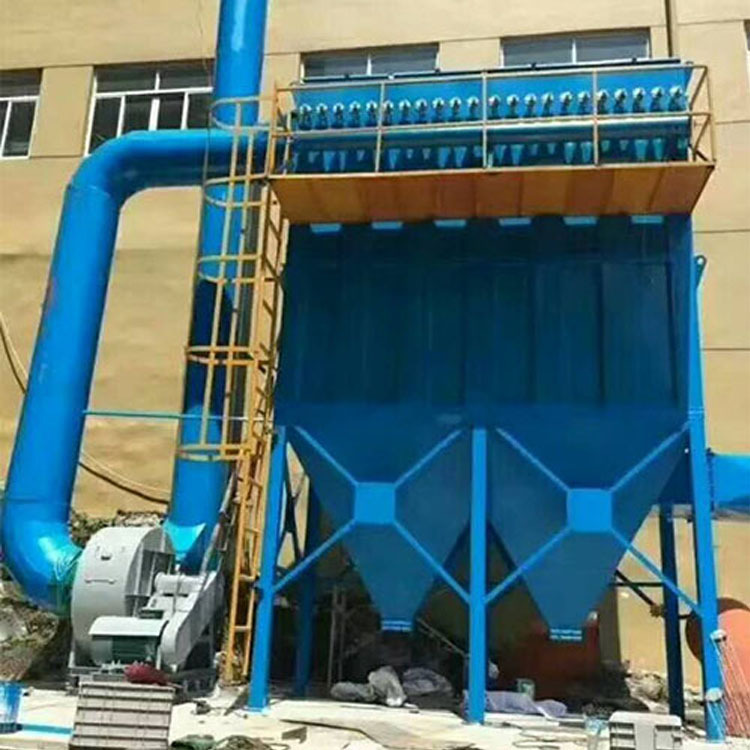 3,Using reasonable air inlet type to avoid secondary dust flying effectively. 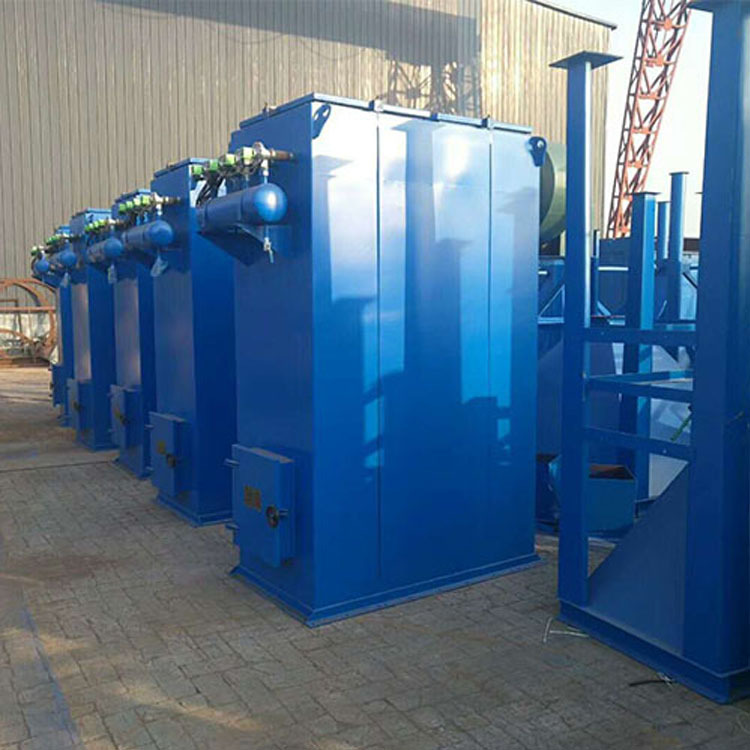 4,For different types of fume or dust, we use different materials of filter bags to satify special emission requirement. 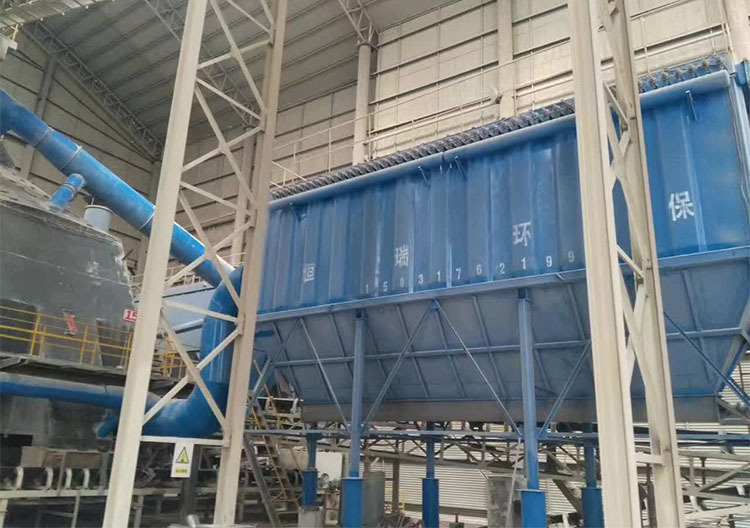 5,Bag filter cage with venturi to improve de-dusting efficiency and protect filter bags. 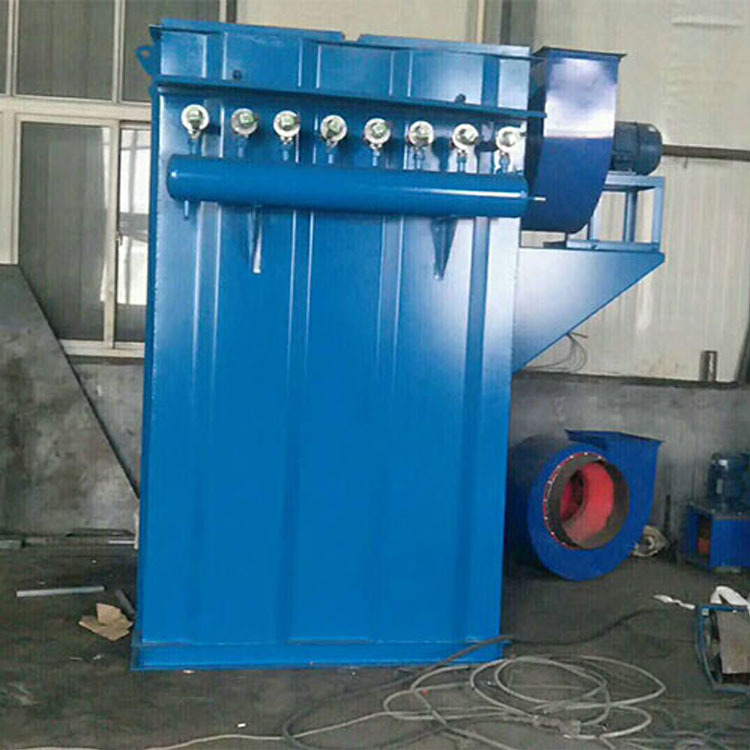 7,Timing or setting resistance automatic blowing deashing by PLC controller, which has small gas consumption,soot cleaning thoroughly and reliable property. 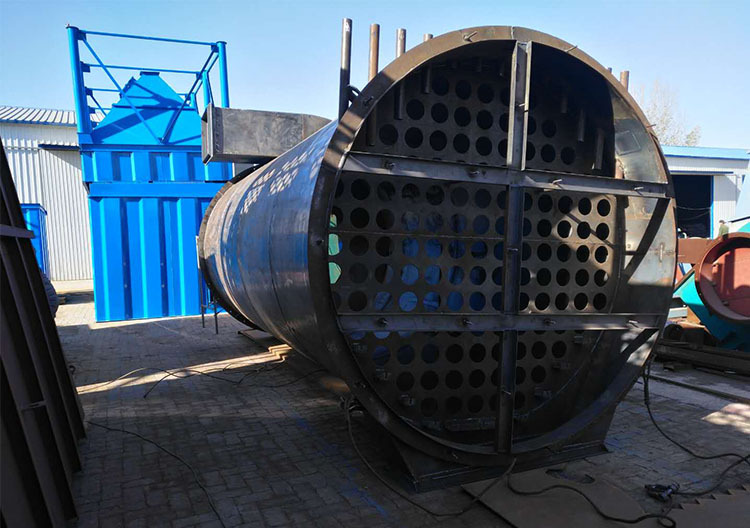 8,Can be checked and maintained during working, such as replace filter bags in separate chamber without disturbing the host operation. 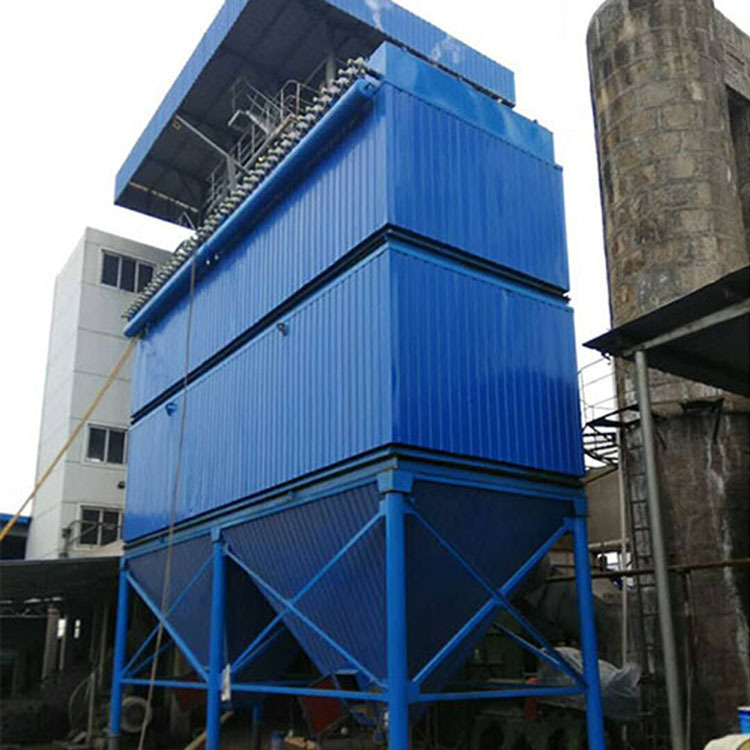 Looking for ideal Baghouse Dust Remove System Manufacturer & supplier ? We have a wide selection at great prices to help you get creative. All the Pulse Jet Deduster are quality guaranteed. 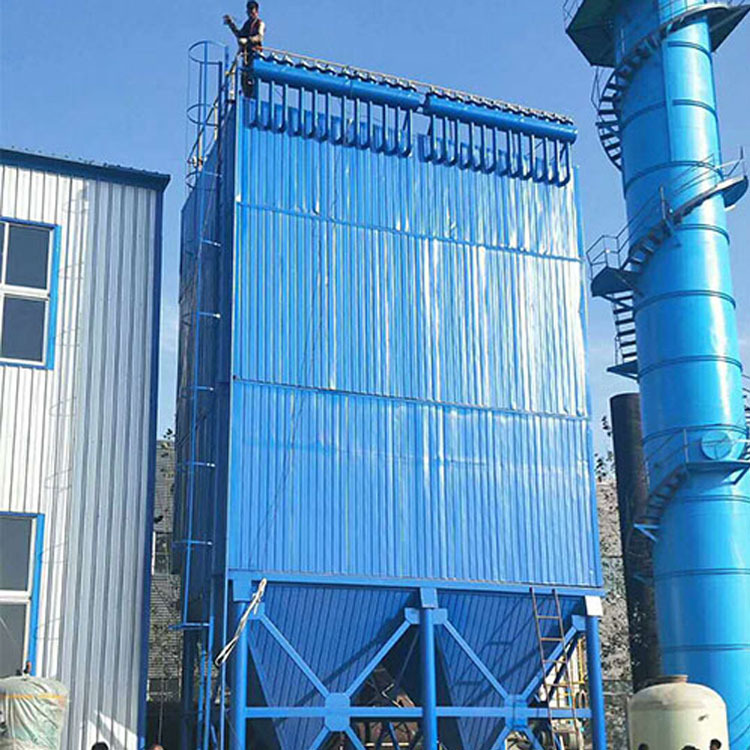 We are China Origin Factory of Pulse Bag Type Dust Collector. If you have any question, please feel free to contact us.